The election process has and always will be a quintessential element preserving America’s democracy. To honor this legacy and to give voice to the citizens of our nation, the electorate holds the responsibility of making educated decisions when it comes to the presidency. Studying all candidates before an election, however, can be burdensome and time-consuming. 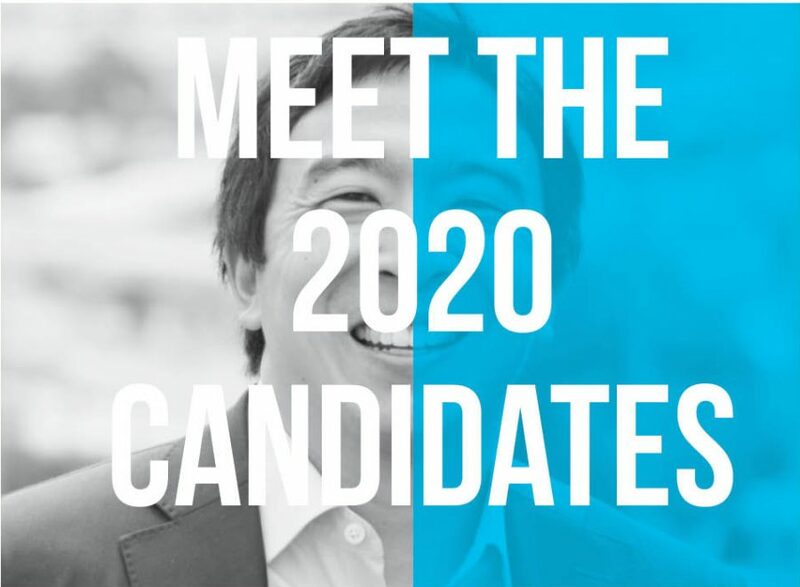 Through five-question features, this blog will allow you to stay up to date on the 2020 presidential candidates. The core of his campaign is the Freedom Dividend. He wants every American adult between the ages of 18 and 64 to receive $1,000 per month or a universal basic income. President Barack Obama named him a Presidential Ambassador for Global Entrepreneurship in 2015. Yang studied economics and political science at Brown and went to law school at Columbia. After a brief stint as a corporate lawyer, he learned how to build a business from more experienced entrepreneurs. Ran a national education company. Founded Venture for America, an organization that helps entrepreneurs create jobs. He is the first candidate to accept donations in the form of cryptocurrency. What are his main policies?